American electronic musician Henry Laufer, a.k.a. 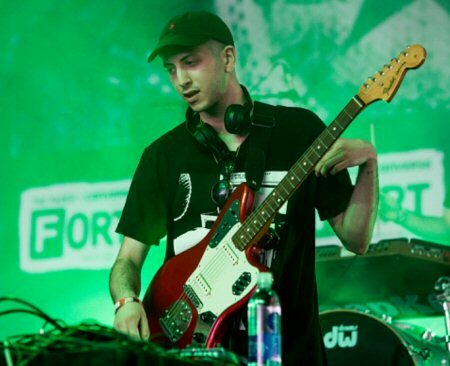 “Shlohmo”, has canceled his planned appearance at an Israeli music festival, he announced on Twitter, Saturday. The musician was set to perform at the Israeli Meteor Festival in the occupied Al-Jaleel on September 7. The festival aimed to beautify the image of Israeli occupation. The Boycott, Divestment and Sanctions (BDS) movement frequently lobbies musicians to cancel planned concerts in Israel, sometimes successfully. Singer Lorde canceled a planned show for Israel in December, saying that she “didn’t make the right call” when deciding to perform.